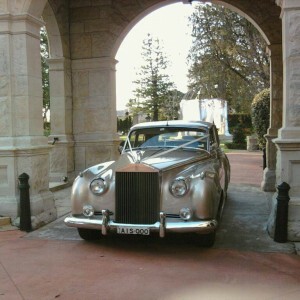 Categories: Promotions, Vintage & Classic Collection, Weddings & Special Events. 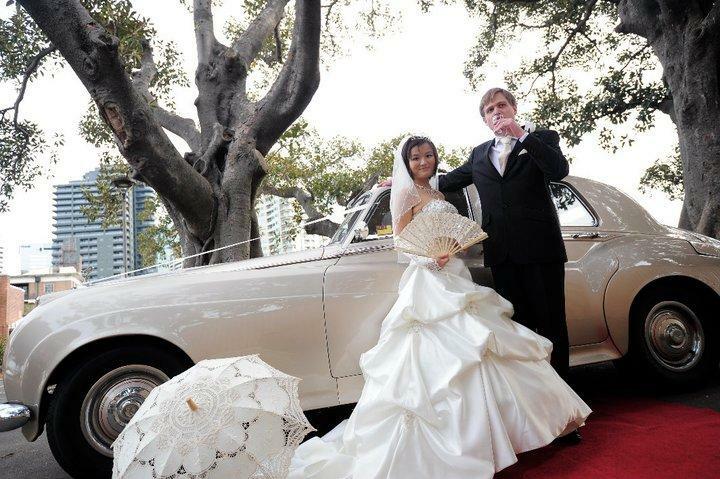 Tags: champagne wedding car packages, classic champagne wedding car sydney, classic wedding cars with seatbelts, gold Bentley wedding car, gold Rolls-Royce wedding cars, vintage wedding car with child restraint. The early 1960’s was an era which focussed on a new style – the elegance of Audrey Hepburn in the movie, ‘Breakfast at Tiffanys’, the simple lines of new fashion when London became the centre of trends. 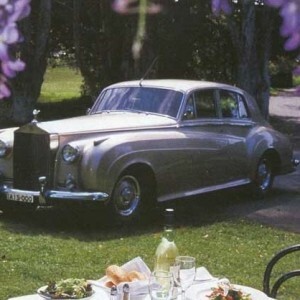 This classic Rolls-Royce became highly sought after by new celebrities. 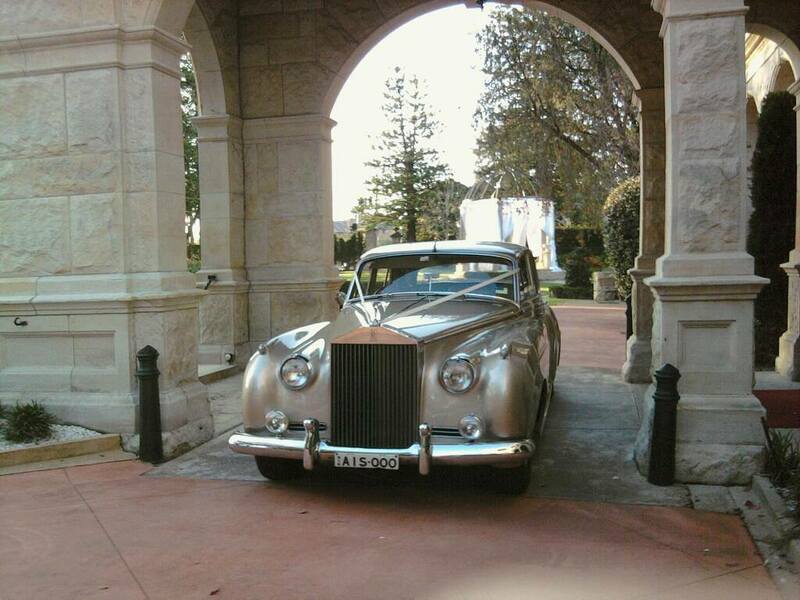 Now you too can travel like a celebrity and make a stunning entrance in the fabulous champagne coloured Rolls-Royce from our private collection. 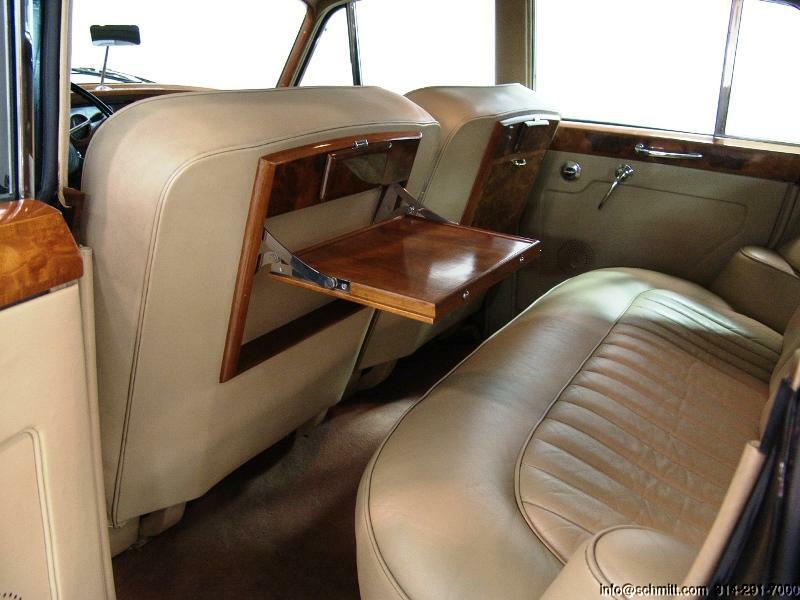 This 1960 classic Rolls-Royce is considered the ultimate classic Rolls-Royce. It was the rage in 1960’s. Think the movie ‘ Breakfast at Tiffany’ and the fabulous Cloud II painted by John Lennon. 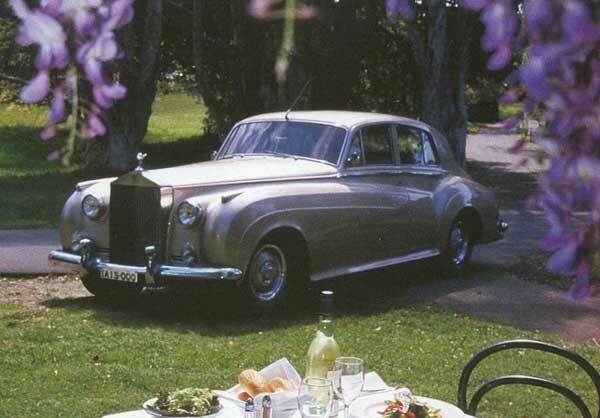 As members of the Rolls-Royce Owners Club we were originally offered this car – when it was in pieces in boxes. 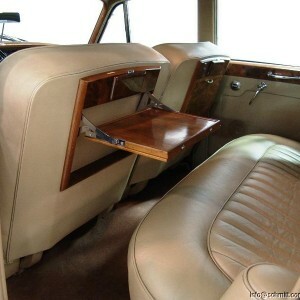 It took more than 2 1/2 years to restore with beautiful timber and leather interior and stunning champagne colour . 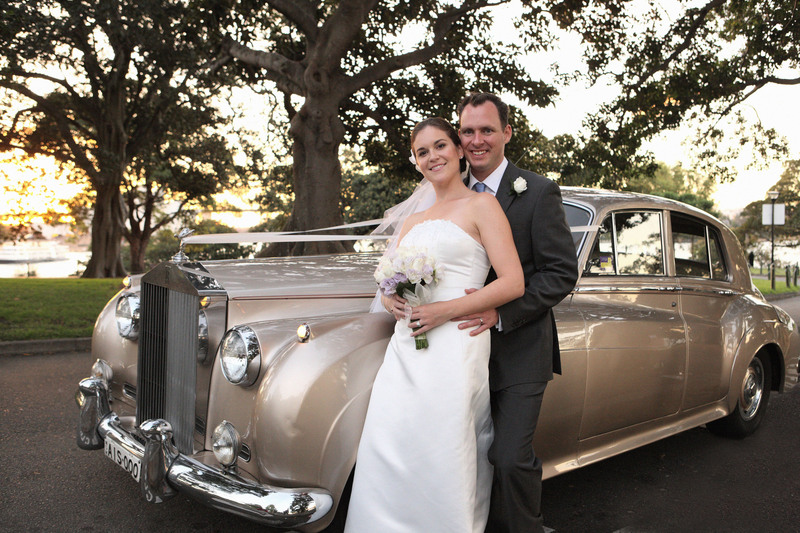 Whilst of a bygone era ,the champagne Rolls-Royce wedding cars are updated for your comfort. 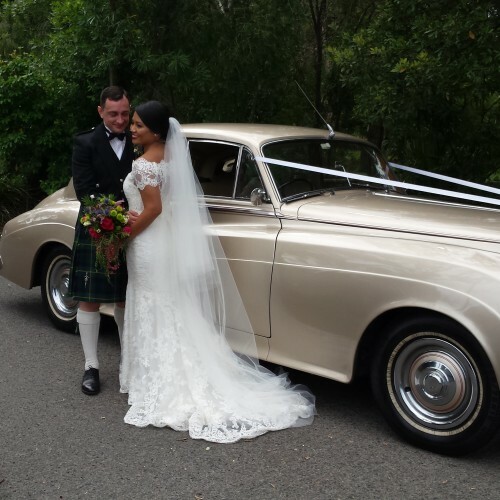 Fitted with aircon you will arrive relaxed and refreshed to your wedding. 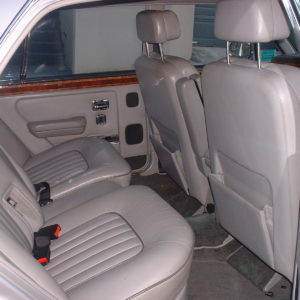 We also have fitted seatbelts so that your flower girl , page boy or any children under 7 years of age can travel in the car. 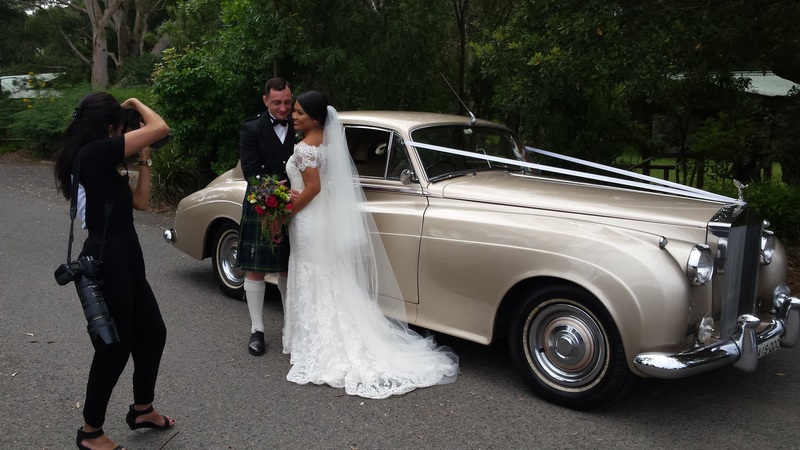 Check out the video of this gorgeous wedding car, to see why it is considered by many to be the ultimate classic wedding car. Read what others have done.. 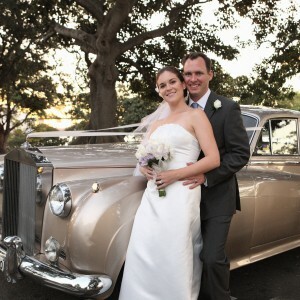 Many of our brides love the way the soft champagne colour of this wedding car highlights their wedding gown in photos. 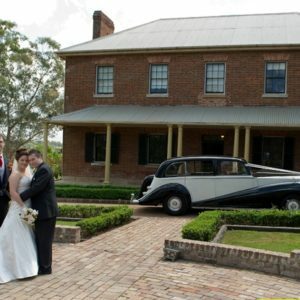 For large bridal parties , this wedding car is popular. 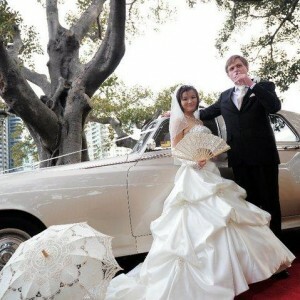 Three champagne classics are available creating a fabulous procession. 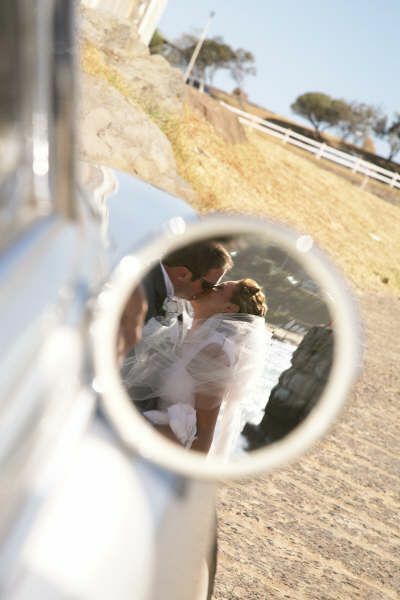 Check out Wedding Car Packages for large bridal parties. 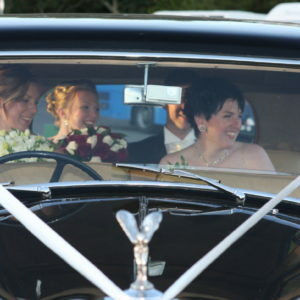 Some brides dress the wedding car with different coloured ribbons – red looks stunning on this car.